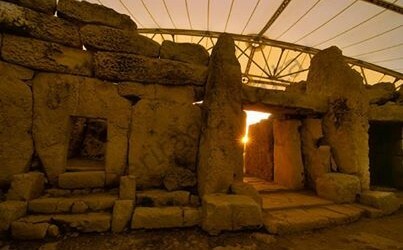 On the 20th and 21st of June 2014 the Ħaġar Qim Temples will celebrate the Summer Solstice with a contemporary performance featuring live music, dramaturgy, projections and light design. “PAN the Goat-God” is the creative work of composer Ruben Zahra portraying the dark and complex profile of the primeval god. A unique opportunity to experience the Ħaġar Qim UNESCO World Heritage Site World as the backdrop and stage to an interdisciplinary performance. Programme also includes: a selection from Musica Ricercata by György Ligeti, Syrinx by Claude Debussy, Il Ponte dei Sospiri by Alberto Colla and Chant de Linos by André Jolivet. « The Chicken Coop – Malta’s Maddest Comedy Club!